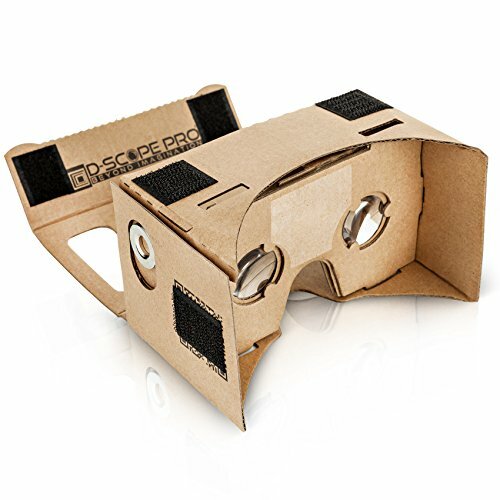 BEST VISUALS; Experience a truly stunning, engrossing VR experience with cinematic HD visuals from your smart phone's screen using the included biconvex lenses offering a 45 mm focal length for the best visuals! If you have any questions about this product by D-SCOPE Pro, contact us by completing and submitting the form below. If you are looking for a specif part number, please include it with your message.